At the dental implant and oral surgery center of Drs. 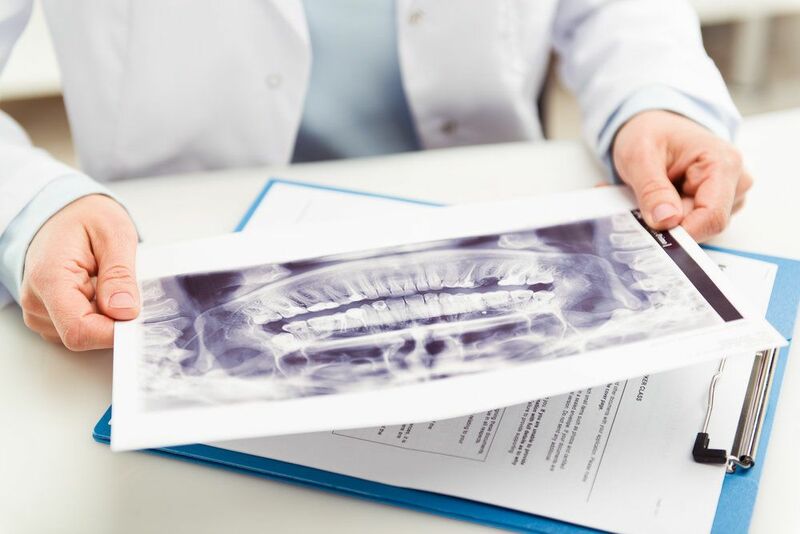 Gerald W. Bird and Jay A. Johnson, we offer a full range of procedures designed to restore health to the mouth, as well as the most advanced diagnostic systems that allow us to detect problems in their earliest possible stages. Among the diagnostic procedures we are able to perform is one that is a true life saver. By performing oral cancer screenings at our Melbourne, FL oral surgery center, we can detect this disease when it is in its most treatable stages, before it has a chance to spread and become life-threatening. If you haven’t had a thorough oral examination in the last year, we encourage you to make an appointment with Dr. Bird or Dr. Johnson today. The American Dental Association recommends that you have a comprehensive oral exam at least twice a year in order to maintain good oral health. While many people believe that the sole purpose of an oral exam is to detect common dental problems such as cavities and gum disease, identifying tissue abnormalities that could indicate oral cancer is equally important. Don’t delay. Contact our dental implant and oral surgery center today, and we will take care of the rest. Are You at Risk of Oral Cancer? You are over the age of 55: Roughly two-thirds of people who are diagnosed with oral cancer are in this age group. The average oral cancer sufferer is 62 years old. You are male: Men are about twice as prone to developing oral cancer as women. You have a family history of cancer: If you have a family history of any type of cancer, you are at greater risk of developing oral cancer. If you have a family history of oral cancer in particular, your risk is even greater. You have a poor diet: If your diet is low in fruits and vegetables, then your risk of oral cancer increases. You use tobacco: This risk factor probably doesn’t surprise you, but nevertheless, it is important to note that roughly 80 percent of those who are diagnosed with oral cancer are either current or former tobacco users. It doesn’t matter if a person smokes cigarettes, cigars, or pipes, or if he or she chews tobacco - the risk is pretty much the same. You drink alcohol to excess: Heavy drinking in and of itself can increase the risk of oral cancer; however, heavy alcohol consumption along with tobacco use may increase the risk of oral cancer by up to 100 percent according to studies. In other words, people who only “smoke socially” - that is, while they are drinking - are really doing themselves no great favors. To schedule your oral cancer screening, please contact our implant dentistry and oral surgery center today.